Learn about a history of motoring with South Yorkshire Transport Museum open days. For most of us the process of picking up your keys, getting into your car and driving wherever our heart desires is just another part of life. However, preceding these modern mechanical marvels is a long history of development and engineering. Like any industry, transport has evolved over the last the last few hundred years and the UK has been at the forefront of many of the biggest changes. Capturing the entire timelines of transport progress isn’t easy, but throughout 2015 the South Yorkshire Transport Museum is planning to give interested parties a glimpse into a small part of the industry’s history. Located on Waddington Way, just off Aldwarke Lane (A6123) in Aldwarke, Rotherham, the bastion of transportation devices is one of the largest in the UK and on selected dates throughout 2015 visitors can check vehicles in different stages of restoration. Featuring classic cars from the last 50 years, the open days will run from 10:30am to 4:00pm on selected dates and admission costs £4 per adult and £2.50 for children aged between 6 and 16 (children under 6 get free admission). Alternatively, a family ticket covering two adults and up to three children can be purchased for £10. Before you pack up the kids and head off for one of the open days, it pays to arm yourself with a bit of knowledge. Although the museum’s experts are ready and willing to dispense their extensive knowledge about the motoring industry, it can certainly enhance your experience if you learn a few facts before you purchase your ticket. 1885 – Karl Benz produced the first successful petrol-powered car. 1894 – The first motor car was run on a UK motorway. 1903 – France introduced the first driver licensing process. The UK soon followed suit in the same year. 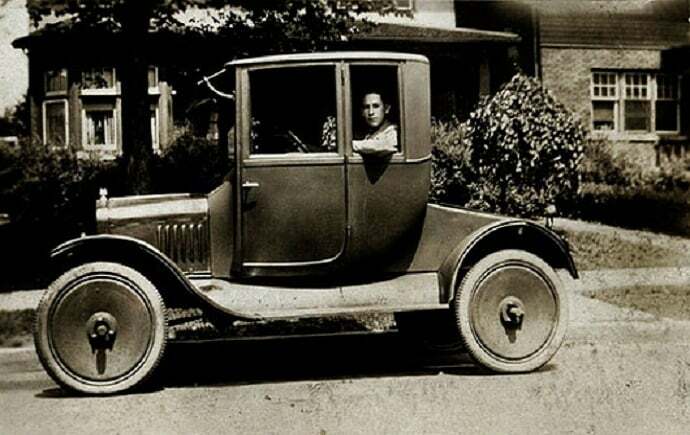 1935 – The first driving standard tests were issued to help reduce accidents on the road. Police officers and army personnel were used to assess drivers. 1991 – The reverse parking manoeuvre became a compulsory part of the test in an effort to increase driving standards. 1996 – As part of the UK government’s desire to improve driving safety, theory tests became mandatory for all aspiring drivers. 2010 – Independent driving became part of the standard UK driving test. As you can see, the UK transport industry has had a rich history since the first cars were developed back in the 19th Century. If you’re keen to learn more about how cars from past and present work and get a further insight into the history of motoring, check out one of the South Yorkshire Transport Museum’s open days in 2015.